Still waiting for WhatsApp to introduce a desktop version of its chat application so you can sit at your desk to chat with your friends on WhatsApp without ever picking up your phone? According to leaked screenshots, it looks like the feature might be on its way. Several screenshots were published on a Spanish Google+ account prompting the user to pair the app with a web browser on a trusted computer for a secure connection. The pictures have since been removed, but nothing published ever gets removed for good. 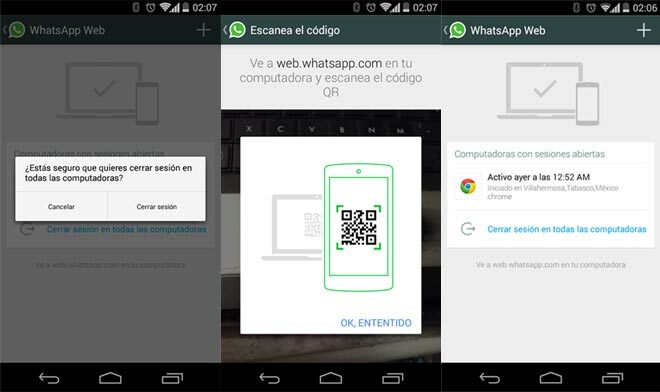 Sadly, no further information has been provided with regards to WhatsApp for desktop. 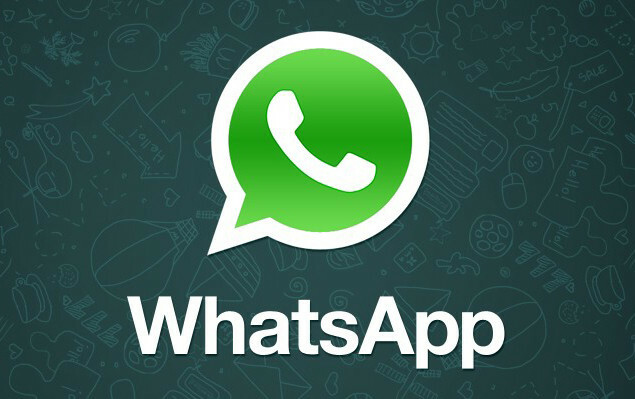 Despite being acquired by Facebook and generating quite a fair bit of negativity back then, WhatsApp is still one of the most popular mobile messaging app in the market. It recently announced that it has 600 million active users, and also introduced a new end-to-end encryption for its Android app. With MWC 2015 around the corner, let’s hope that this will be one of the feature they’ll introduce at the trade show, along with the much talked about voice calling service that was promised by WhatsApp last MWC. That said, until we see some official announcements from the company, don’t simply trust the things you read on the internet.